* 1 single zone immediate release. Is your project a little outside of the box? 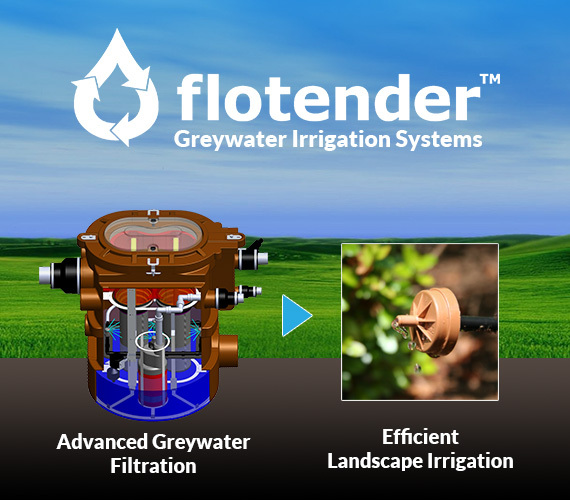 Flotender Systems are fully customizable to fit the requirements of your project.